Continue reading Obscene Extreme Festival 2019! Continue reading Obscene Extreme 2018! First bunch of the bands for OEF 2019! Continue reading First bunch of the bands for OEF 2019! Continue reading Viva Obscene Extreme Festival! Continue reading Massive and nasty tour! Continue reading Last 4 bands! 20 anniversary of Obscene Extreme Festival! Continue reading 20 anniversary of Obscene Extreme Festival! Continue reading Obscene Extreme Festival! Next 4 bands for Obscene Extreme Festival! Continue reading Next 4 bands for Obscene Extreme Festival! Next grind portion for OEF 2018! Continue reading Next grind portion for OEF 2018! Continue reading Mega grind tour! Big update for OEF 2018! Continue reading Big update for OEF 2018! Next grind pack for OEF 2018! Continue reading Next grind pack for OEF 2018! More grind bands for OEF 2018! 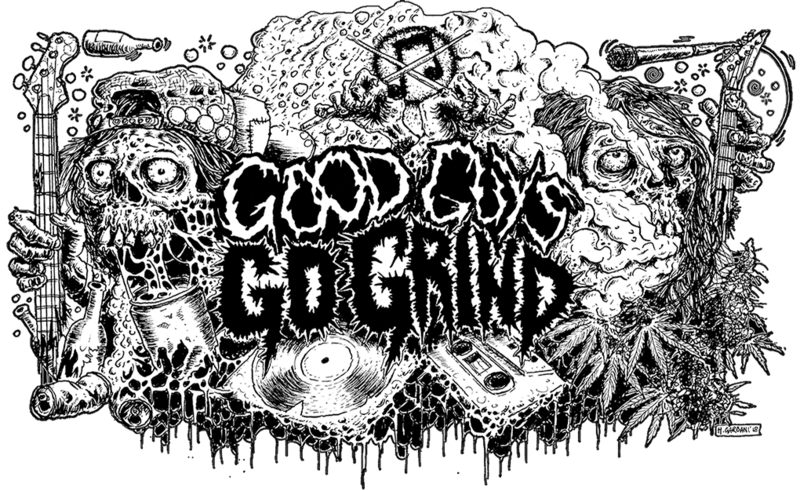 Continue reading More grind bands for OEF 2018! Nex grind 4 for OEF 2018! Continue reading Nex grind 4 for OEF 2018! Next bunch of grind bands for OEF! Continue reading Next bunch of grind bands for OEF! First 4 grind bands are confirmed! Continue reading First 4 grind bands are confirmed! Continue reading Obscene Extreme 2017!